For Pam Norwood of Broken Arrow OK., her dogs are much more than just pets, they’re family. Along with her husband and two sons, Pam’s family has two dogs, including Redd, a 6-year-old Vizsla mix with a fitting name. 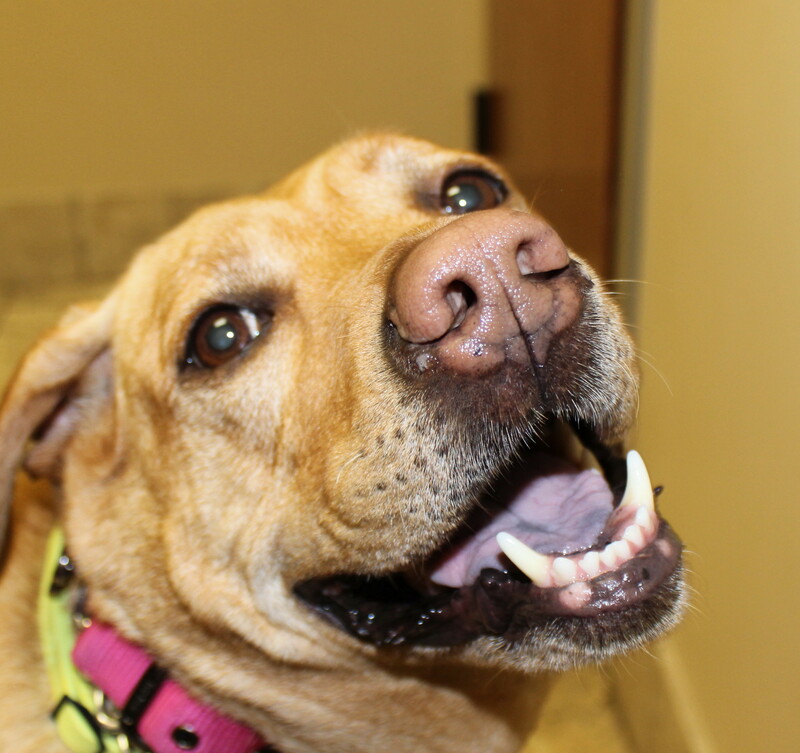 Redd was an unplanned rescue that was surrendered at a veterinary hospital before the Norwoods brought her home. Pam decided to insure her dogs three years ago after seeing a television segment about the crazy ways that dogs can get injured and the costs that are associated with them. Pam determined it was better to be safe than sorry and signed up with VPI. Up until this year, Pam rarely needed to use her pet insurance policy, other than a few routine procedures and one incident when Redd cut herself chasing a squirrel. However, after a routine procedure last April, things got much more serious. After noticing a couple lumps behind Redd’s leg, Pam took Redd in for a check-up. Upon inspection the veterinarian was concerned and referred Redd to a canine oncologist for testing. The results were devastating. 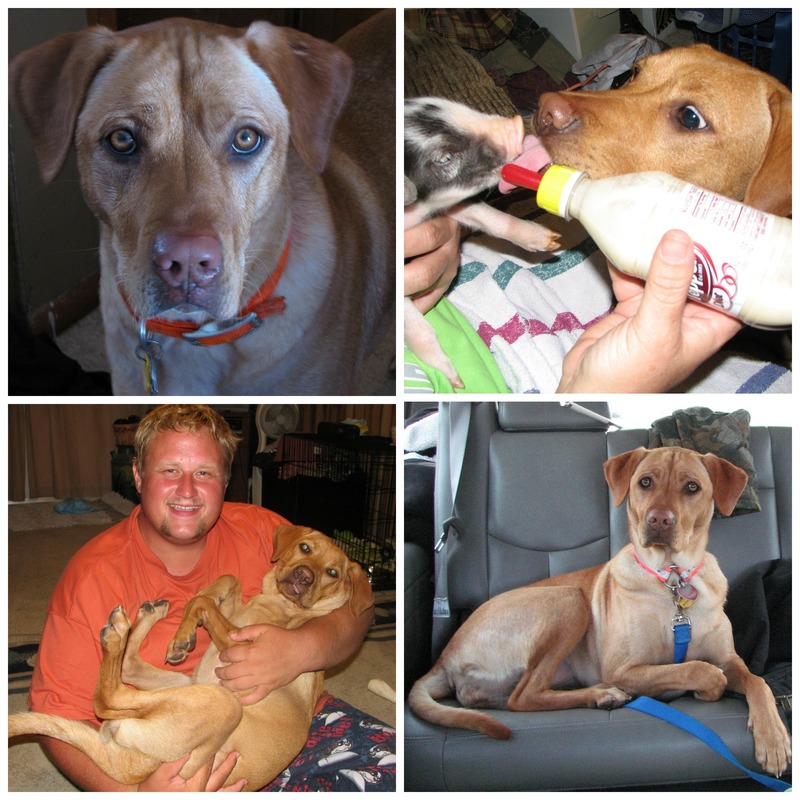 Redd was diagnosed with Lymphoma, a deadly but treatable version of cancer. Redd has had a long fight, but hasn’t lost her spirit. She’s been through extensive chemotherapy for more than seven months, but has continued to run and play every day without skipping a beat. With the holidays approaching, Redd has finished her chemotherapy and is awaiting final word that the cancer has been defeated. Redd is winning her battle with cancer and Pam and the Norwood’s couldn’t be happier with the amazing treatment from her veterinarians and the support from VPI. You can help protect pets like Redd during November for National Pet Cancer Awareness Month. Visit www.curepetcancer.com to find out how you can raise awareness and $20k for a cure.